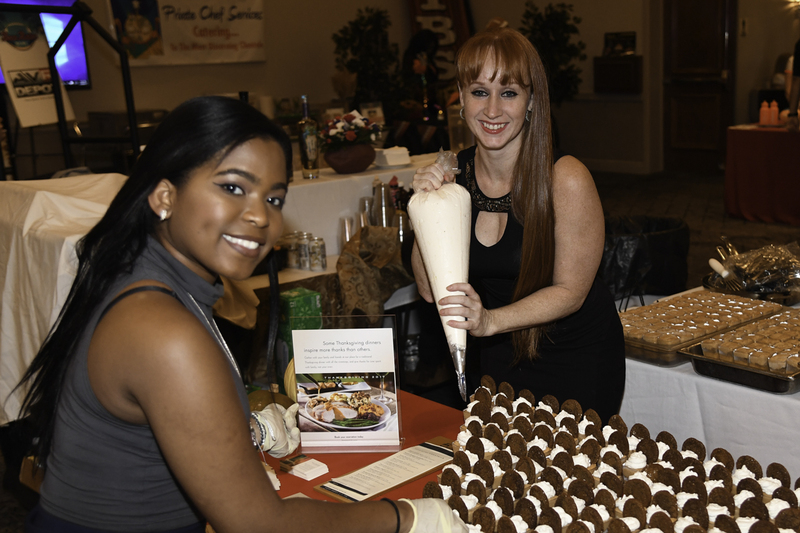 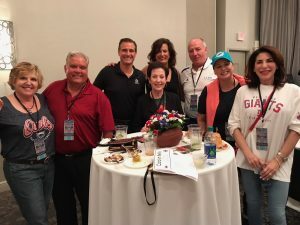 Held at the Renaissance Boca Raton Hotel, more than 22 of the area’s popular restaurant, country club, hotel, catering and celebrity chefs served up 30 signature and traditional tailgate-inspired entries. 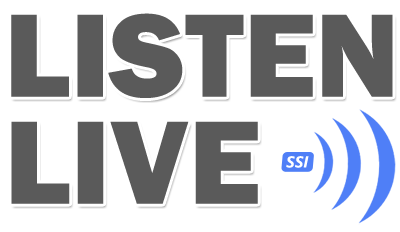 The panel of expert judges – made up of “foodie and family” media and bloggers, ESPN and “hometown tailgate” authorities – were certainly challenged this year. 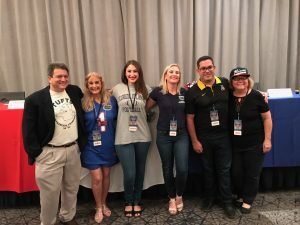 The judges were Sun Sentinel Food & Dining Critic Michael Mayo, Local Mom Scoop blogger Heather McMechan, The South Florida Sage blogger Holli Lapes, My South Florida Today blogger Justin Tompkins, Stepping Out Florida blogger Deby Goldfarb and Food & Florida and JanNorris.com blogger Jan Norris. 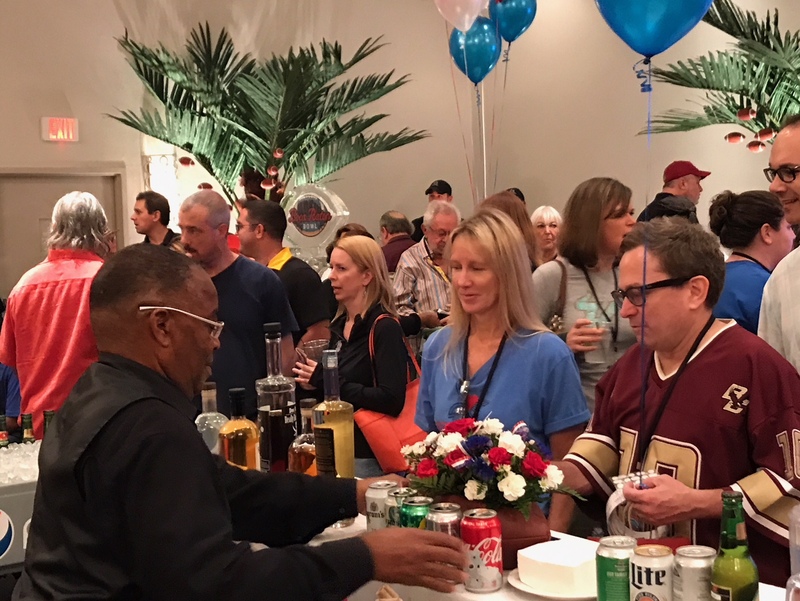 With more than 450 in attendance, the casual “game on” networking and pride-rallying event included plenty of college football camaraderie. 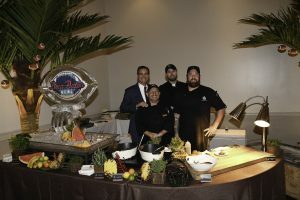 Guests came out wearing their own alma mater colors and jerseys, mingled with ESPN on-air personalities and cast their own “People’s Choice” votes for their favorite chef and cocktail entries. 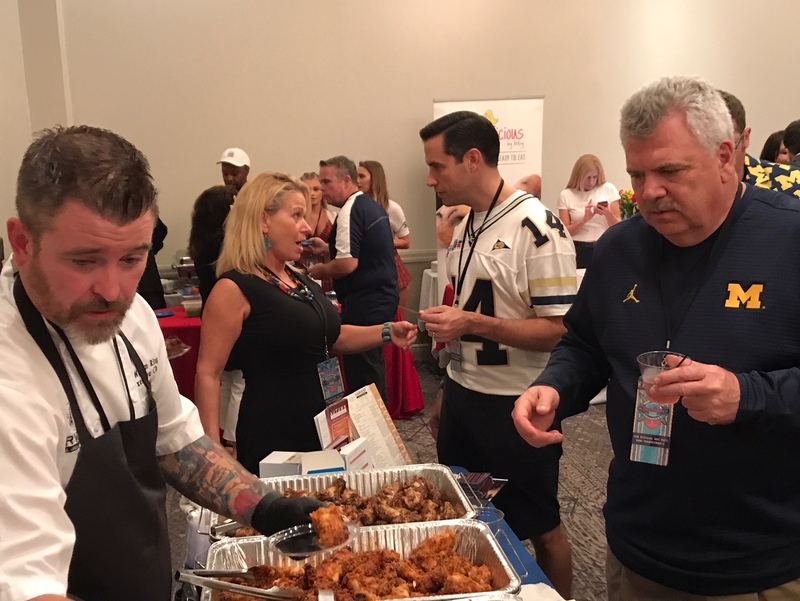 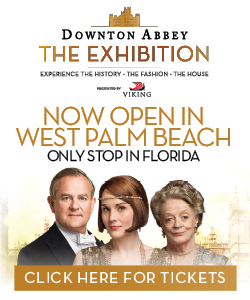 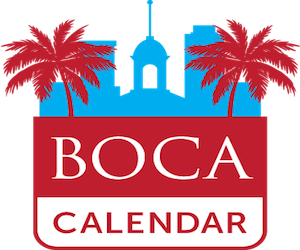 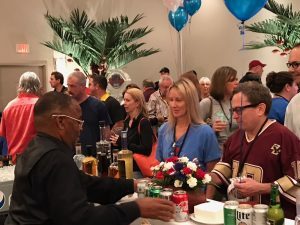 According to event organizers, 100% of ticket sales and winning silent auction bids benefited the Boca Raton Bowl’s charity partner Spirit of Giving. 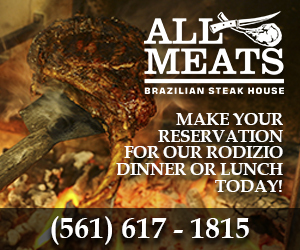 Home-style Meatballs, smothered in marinara sauce, provolone and parmigiana, reggiano cheeses.